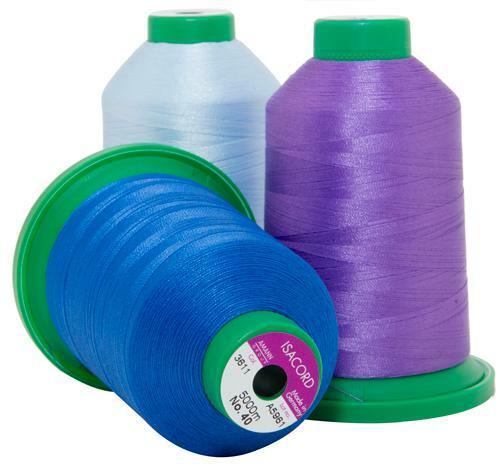 We offer the best thread the sewing industry has to offer. 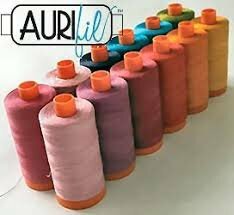 Aurifil is made in Italy and is 100% cotton. It is great for everyday sewing and comes in a wide variety of fun colors. We also carry Isacord, which is great for embroidery. Isacord is strong and will stand up to all that you throw at it, which means less thread breakage!